If you’re looking for high quality and personal service, you’ve come to the right place. 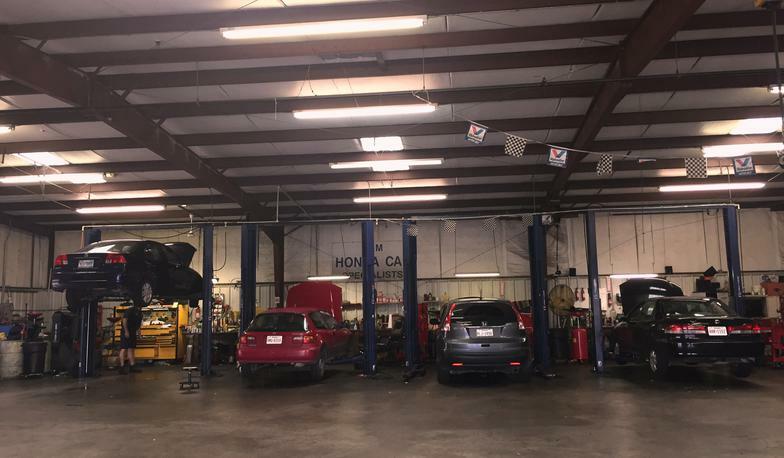 At C&M CAR SPECIALIST we’ll give you the attention and personal service you’ll come to expect and enjoy. 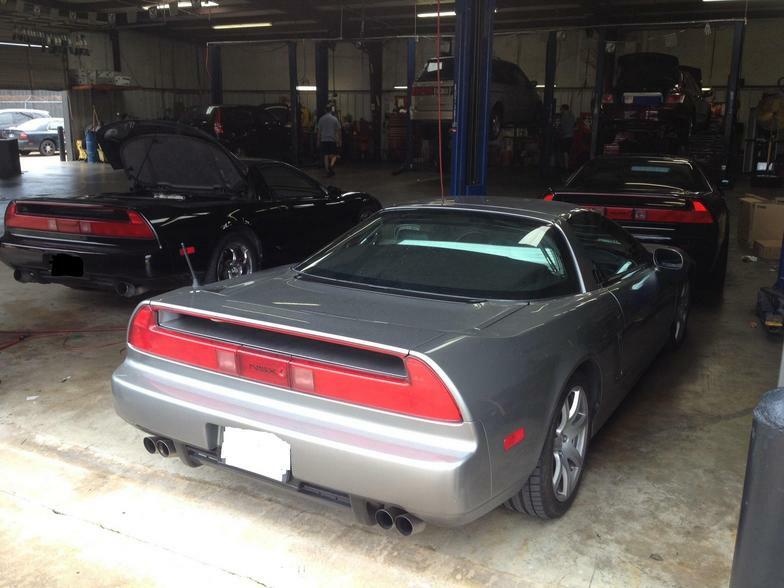 We have American factory trained Honda Technicians on staff to offer you top service. 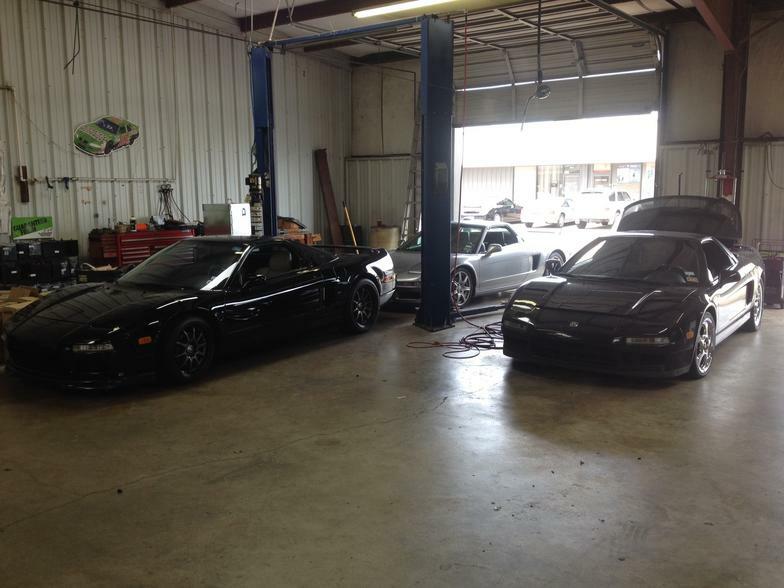 We specialize in all HONDA and ACURA maintenance and repair. 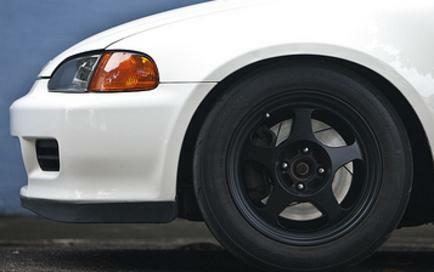 As well as we use OEM Honda parts and equipment on your vehicle. C&M CAR SPECIALIST has been located in STAFFORD since 1991. Call us at 281 498 6364. Let us put our experience to work for you. 24-Hour Towing available at 281 499 1024.